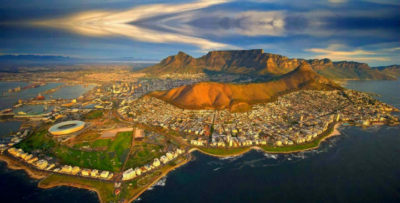 An extraordinarily diverse and exciting country to visit, South Africa is rightly celebrated for its wonderful climate, beautiful beaches and fascinating cultures. 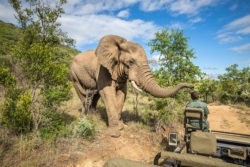 Visitors to South Africa are drawn to popular places such as the Kruger Park with it s “Big Five” safari animals and Cape Town’s Table Mountain, one of the most beautiful vistas anywhere in the world. Sports lovers come to play golf, try rock climbing, mountain biking, bungee jumping and hike the numerous pristine nature reserves. 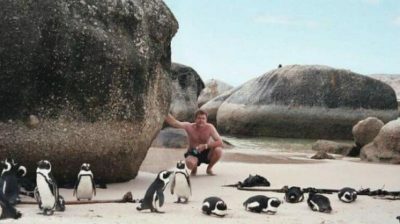 While backpackers fall in love with the Garden Route’s beauty,and of course everyone loves the golden beaches, welcoming wine farms and the great food. Vaccination certificate, (yellow fever) If applicant will travel through or stay in yellow fever belt. For the latest Yellow Fever Policy. Covering letter on business letterhead, explaining the reason of travel with name & designation of the pax and the signatory. This letter should clearly mention who will bear the expenses of the trip. It should mention the passport number of all the pax along with the correct date of entry and exit into South Africa. The same should tally with the air tickets. Leave letter/ NOC from the company/ school/ university in original in case pax is working or studying. It should clearly mention the name, passport number and duration of trip.Letter must have the physical address, as well as contact details of authorised signature’s name, designation and signature. Notarised letter of consent for minors (below 18 years of age) travelling alone or with one of the parents , and a full birth certificate..